Clamshell package contains one Construction Plate. Our Construction Plate is dishwasher and microwave safe. 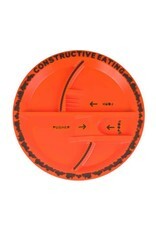 It contains features which we have patented that work with Constructive Eating’s utensils. No paints are used to color the plate. 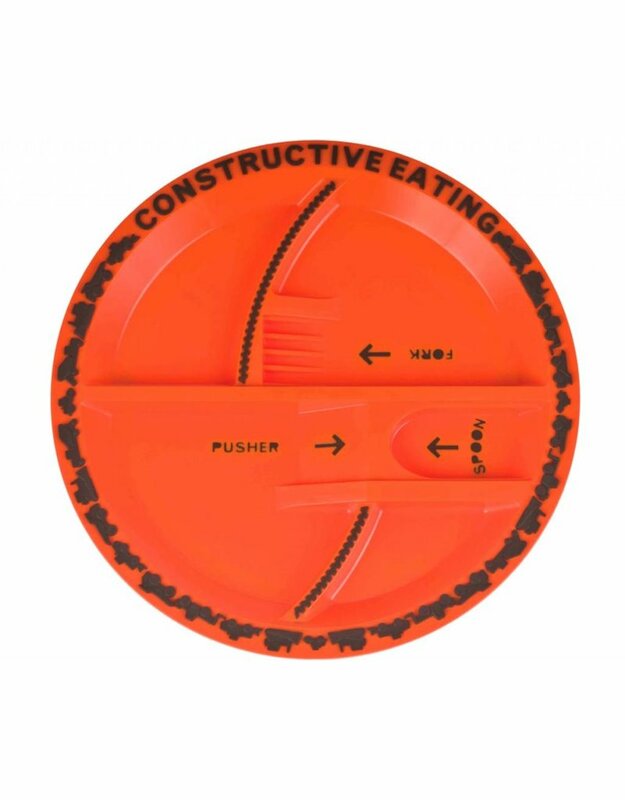 The plate is manufactured using only FDA approved materials. We have third party certification that our Construction Plate contains NO Lead, NO Bisplenol A (BPA), NO PVC, and NO Phthalates.